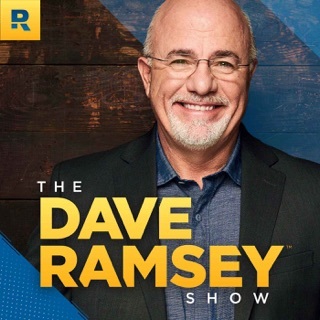 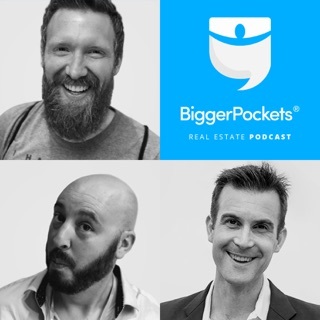 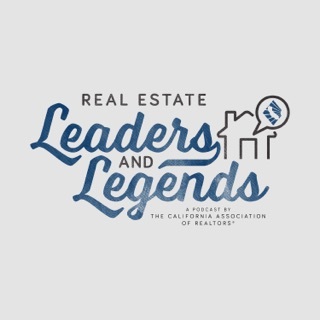 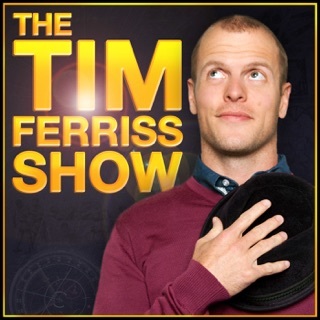 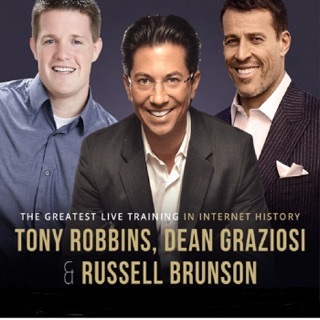 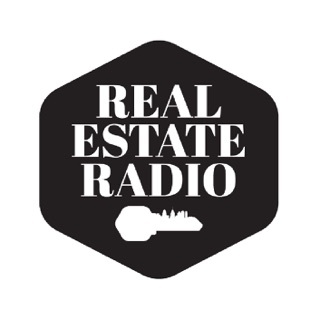 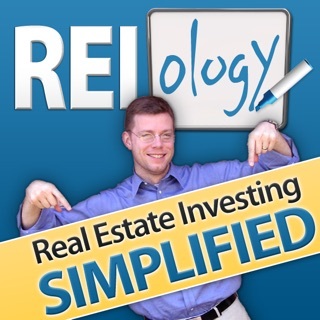 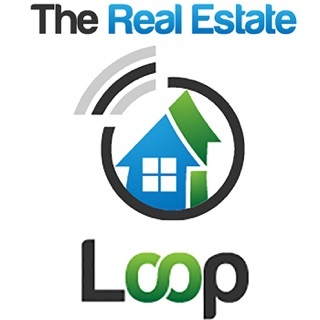 Real Estate Radio LIVE is a podcast covering the world of Anything and Everything Real Estate™. 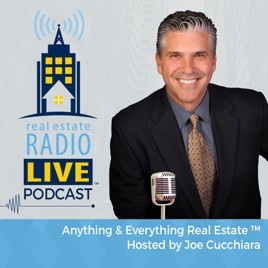 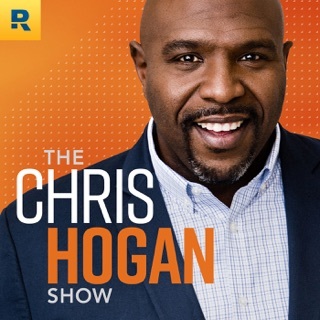 Hosts Joe Cucchiara and Bobbi Decker are a team of full-time, real estate and finance industry professionals who believe that knowledge is power. 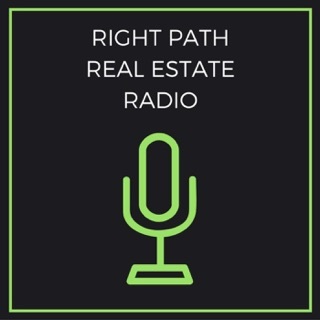 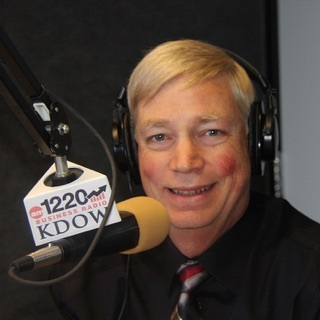 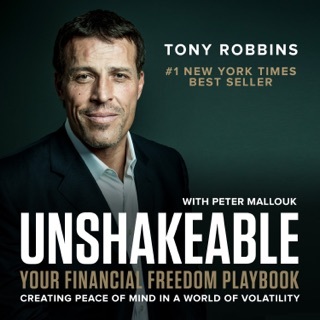 With current market experience and honest, insightful perspectives - the guidance they bring to the air waves is an un-matched consumer & professional resource.